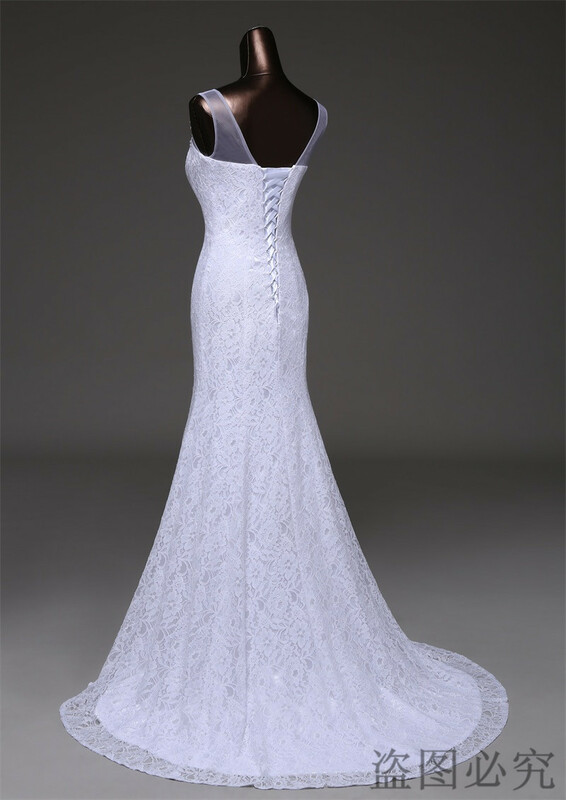 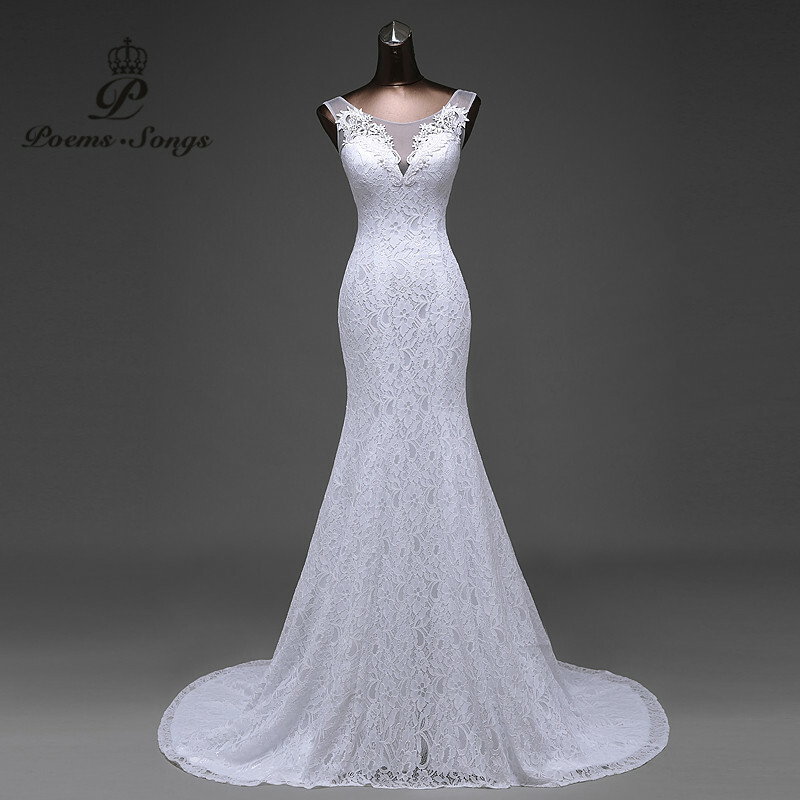 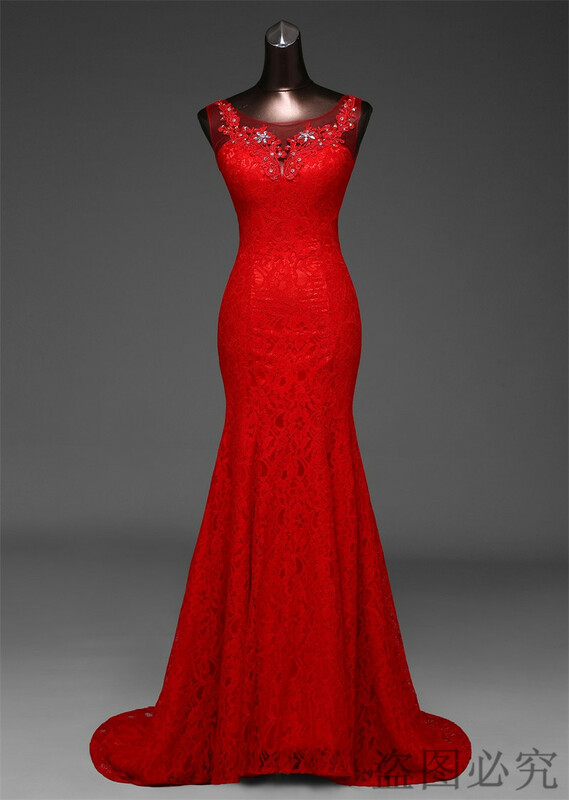 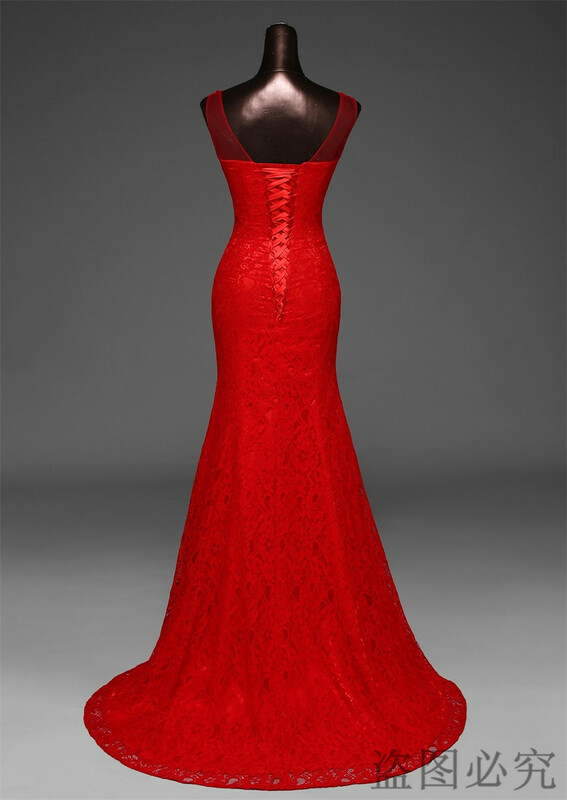 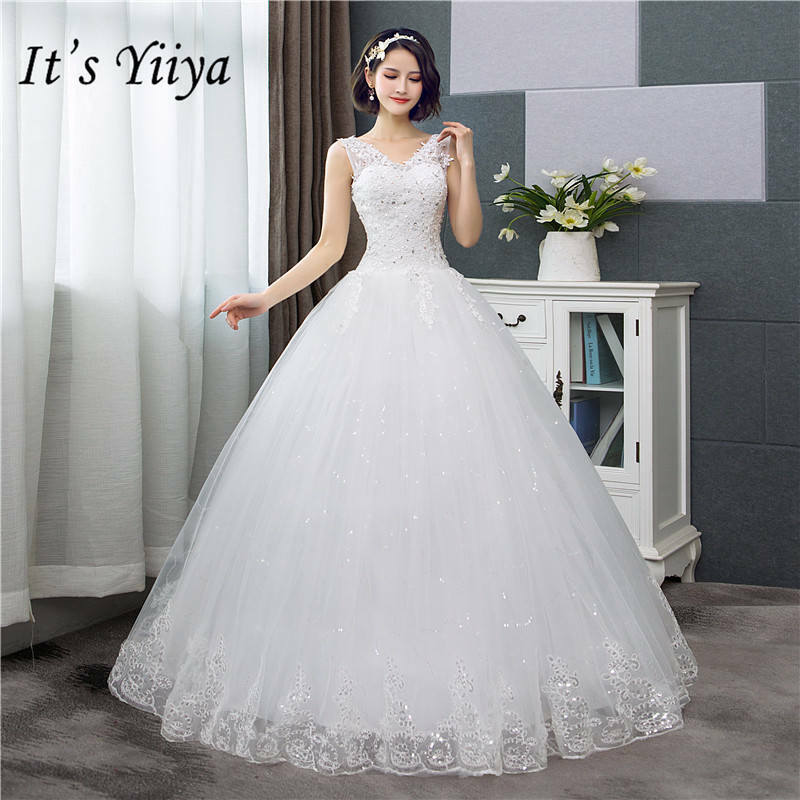 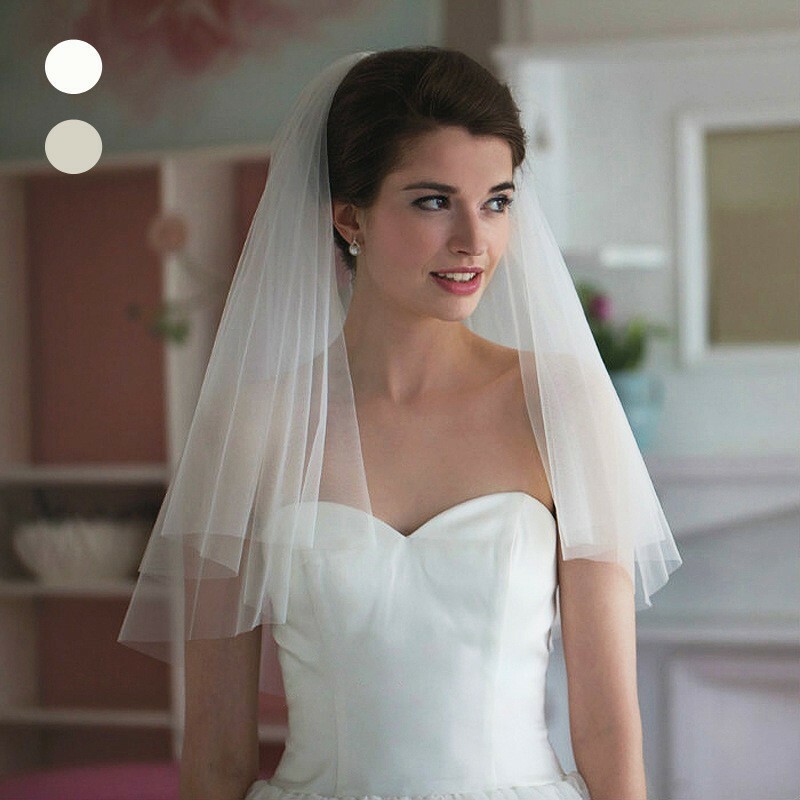 we have a professional wedding dress factory, to provide you with high quality wedding dress. 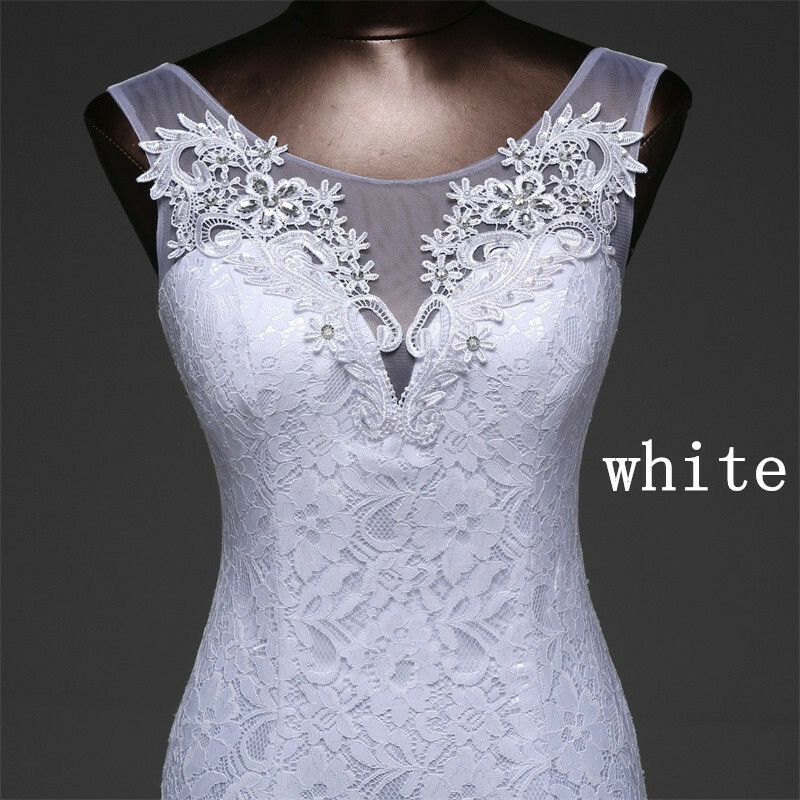 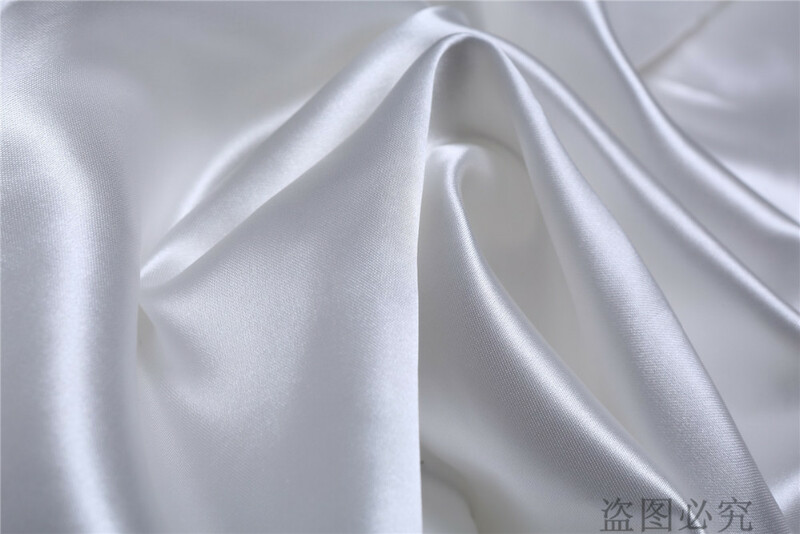 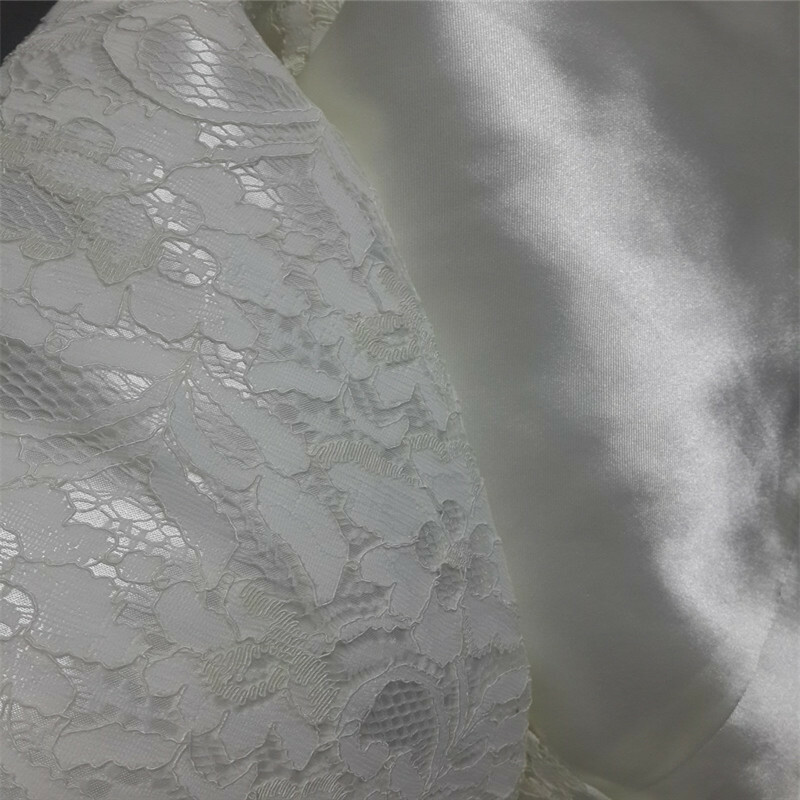 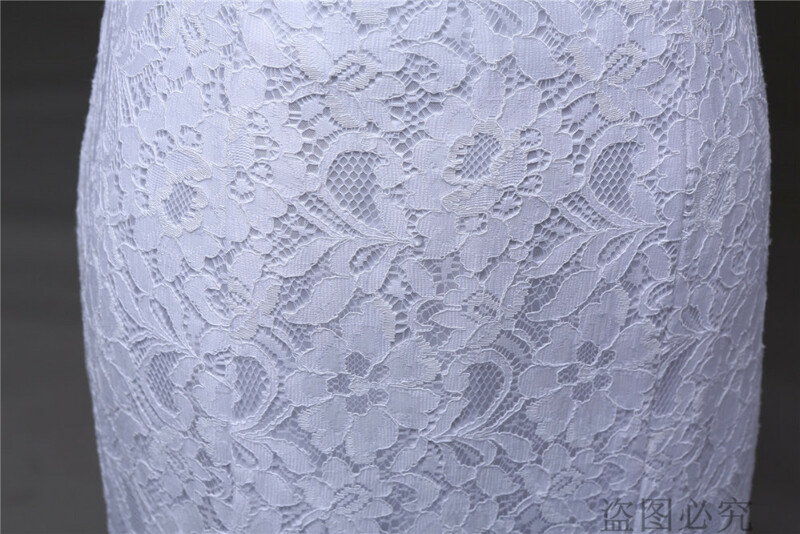 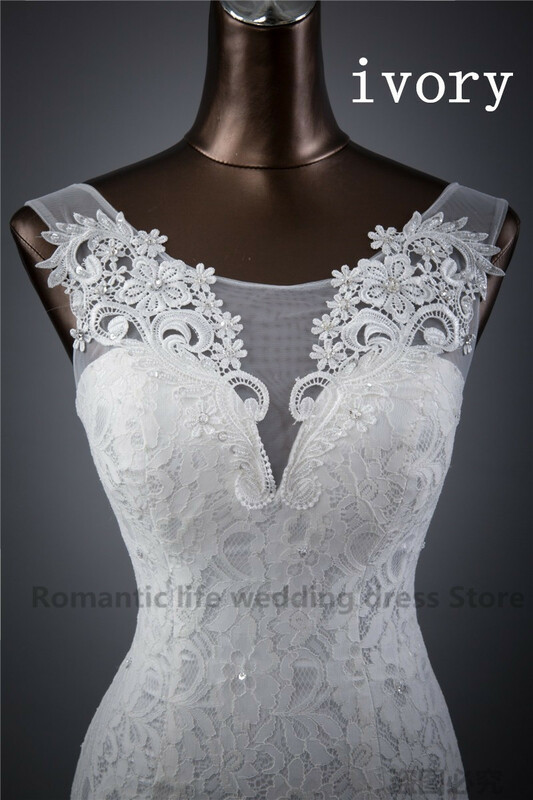 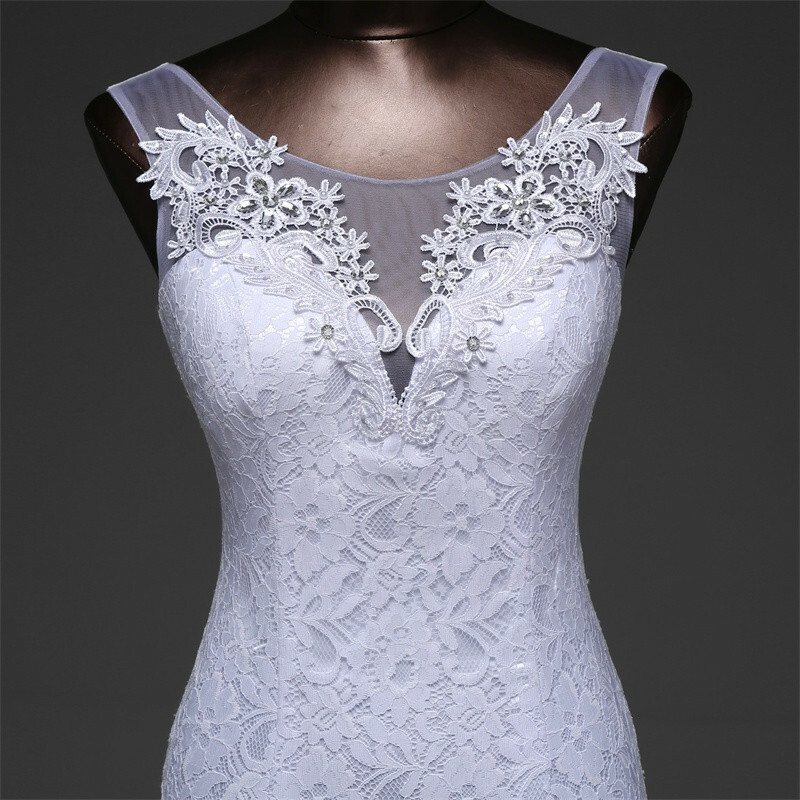 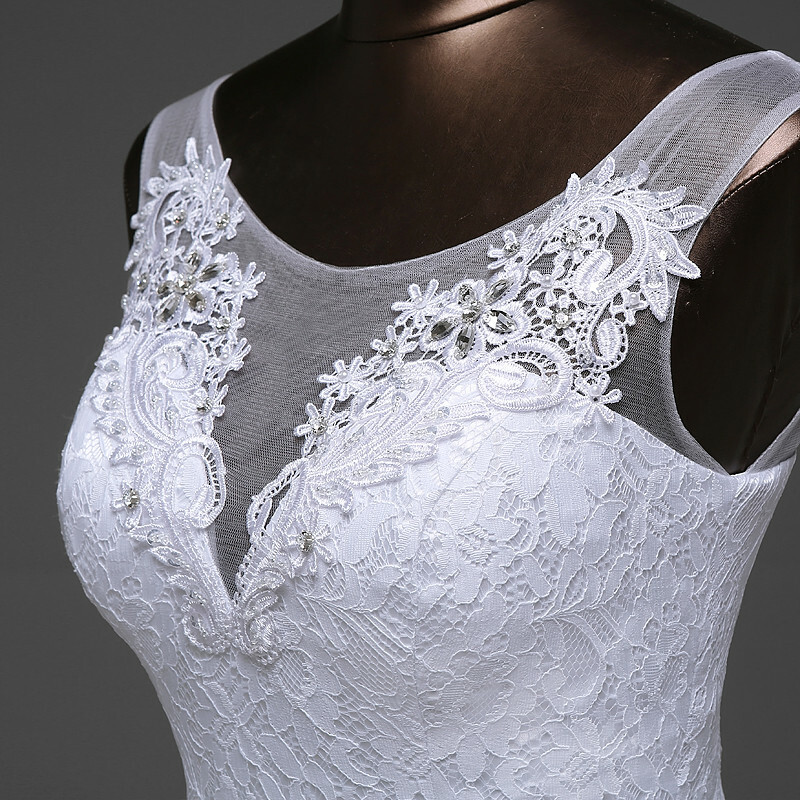 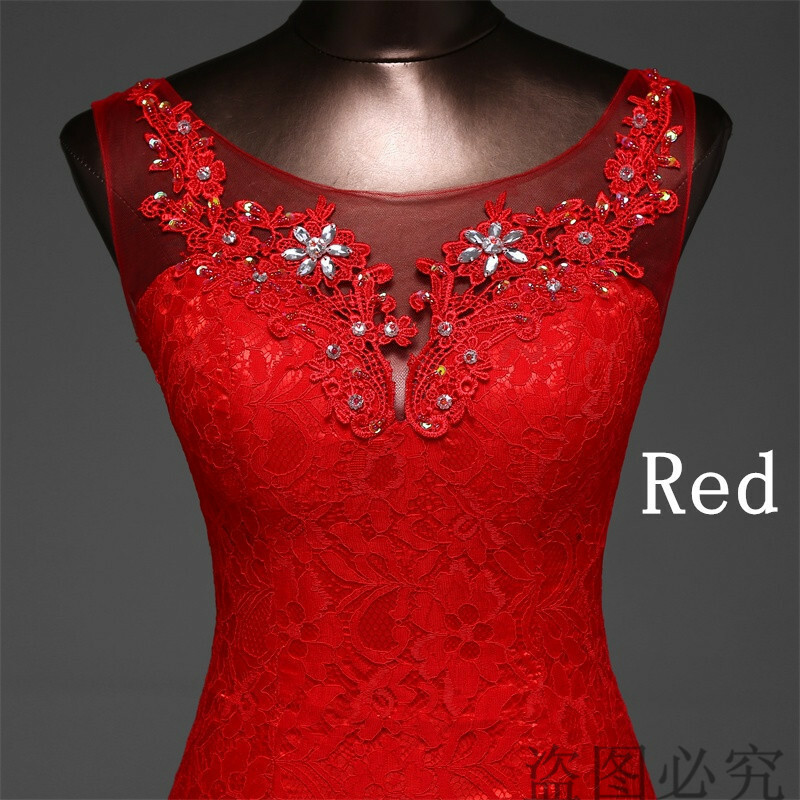 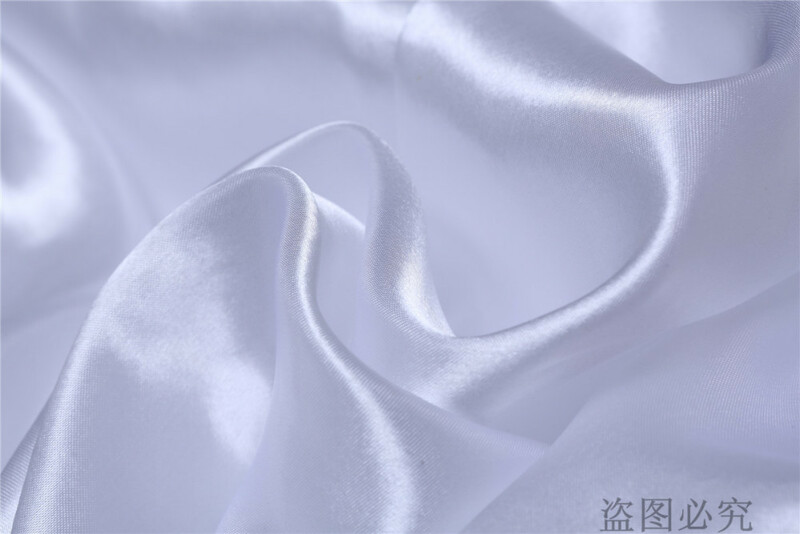 2.Good Quality / Service: As a professional manufacturer of wedding dress, we provide high quality products at the best price. 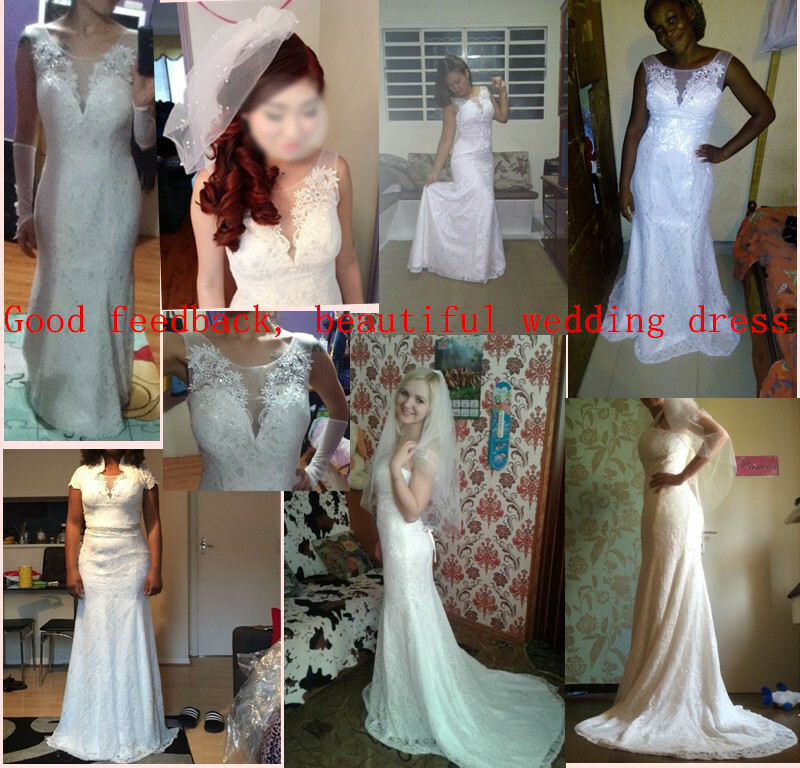 we treat customers as friends and gained many positive responses from around the world in recent years. 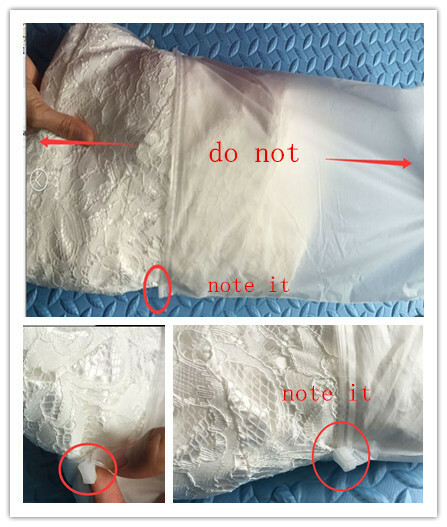 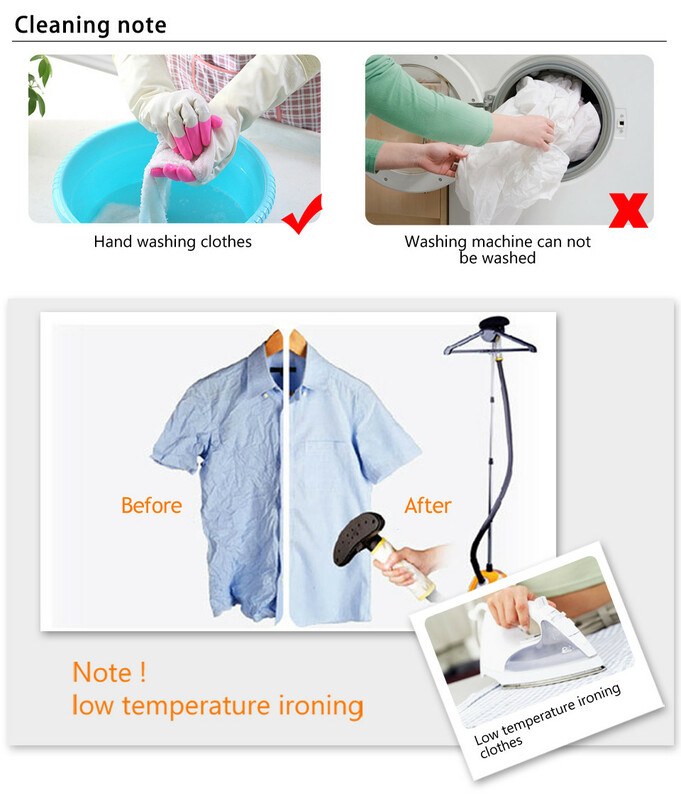 We are committed to sell all the goods and the picture is exactly the same, if different, we accept the return refund service.